Hello my crafty friends, and welcome back to Weekly Scrapper. I have some great projects to share with you today, so sit back, relax, and let the creative therapy begin! 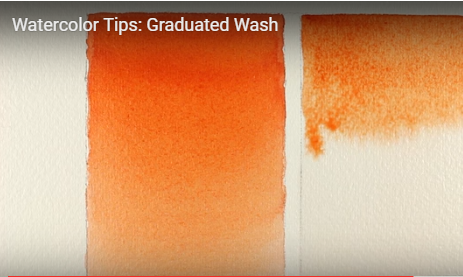 If you’re following the watercolor trend you most likely have heard the terms graduated wash, graded wash, and gradient wash. These terms all refer to pretty much the same technique. 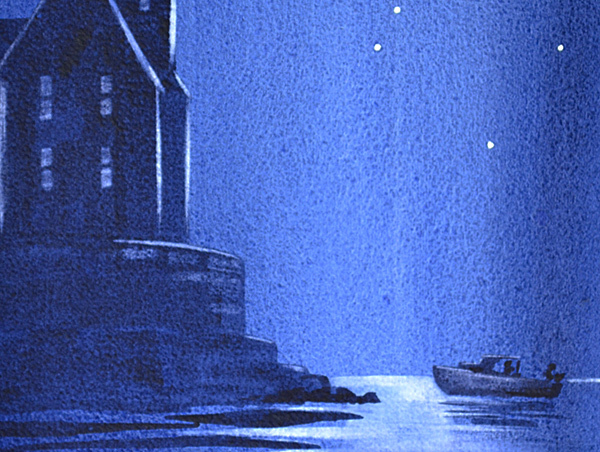 This technique is often used to paint skies, landscapes, or just about any time you want to paint a large area with a flawless transition in tones. Here is a sample of a graduated wash I found online; notice how there’s a seamless blend going from dark to light. 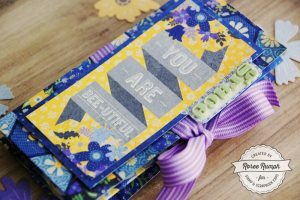 Have you been bitten by the DECO FOIL bug? I know I have. The DECO FOIL™ line is a fun and creative way to add vibrant color, brilliant shine, and a metallic or satin finish to any project! It’s great to use on fabric, paper, wood, and other porous surfaces. The foils come in oodles of colors including these “holy cow” rainbow sheets, and they can be applied several different ways. My favorite way to apply the foils is using the foil laminator but I also use the DECO FOIL™ Adhesive Pen and DECO FOIL™ White Foam Adhesive (you can even run the foam adhesive through your die cut machine). 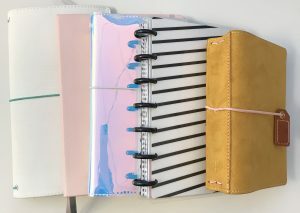 I know your creative mind is spinning with ideas of what you are going to add this shinny treasure to, so click here and I will take a stroll with you over to the My Favorite Things site so you can check out all the must-have supplies. A big thank you to Kimberly for sharing this fun and festive card with us. This gorgeous card designed by the very talented Melissa jumped out at me for several reasons. First and foremost, the card is absolutely stunning; the tranquil watery background combined with the uplifting sentiment really speaks to you. This is one of those cards that takes your breath away when you open it; it’s like receiving a hug though the mail. Who wouldn’t feel the love that was put into this card – it truly is a piece of art. At first glance one would think that the background is a piece of pretty patterned paper but it’s so much more! Would you believe it involves rubber cement, ink, bubbles, stencils, and a few other surprises. Click here so I can take you over to the Honeybee Lane Blog. I’m very excited for you to see the slide show that Melissa has prepared; you’re going to love it! It doesn’t matter if our children are 5 or 55, it’s always a fuzzy moment when we receive a handmade gift from them. 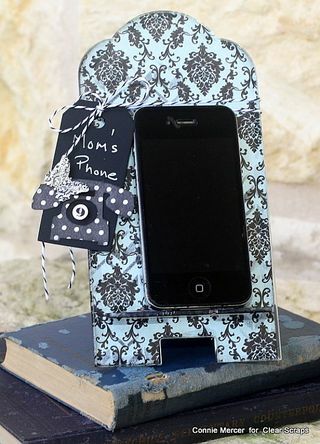 What mom wouldn’t love to receive this adorable cell phone holder made by you for Mother’s Day? I know I would love one. 😉 Thanks to Connie Mercer and Clear Scraps, this project comes together in no time. So break out your inks, stamps, stencils, paper, and paint and have fun with this darling project. 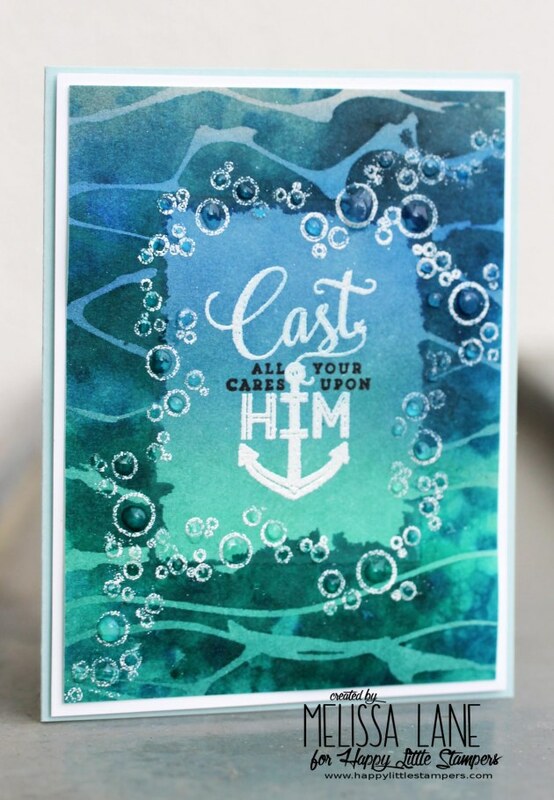 Click here and I will take you over to the Clear Scraps site so you can order your own Vintage style acrylic phone stand. You might want to order several because you know the girls are going to need one in their lives, right? And of course, you need one, too! Have fun customizing your one-of-a-kind phone stand. This is a meal for one of those need-something-quick-and-don’t-want-to-have-to-leave-the-house kinda days! It can be on the table is less than 1/2 an hour. This dish goes well with a simple salad, a nice loaf of Italian bread, and maybe a light-bodied white wine such as Sauvignon Blanc or Pinot Grigio. Enjoy! Sounds pretty good doesn’t it? 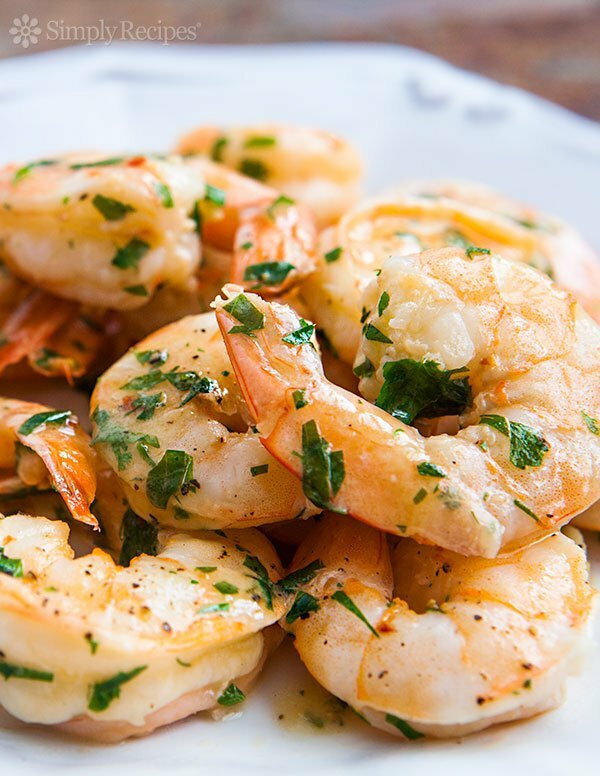 😉 Just remember to always have a bag of large shrimp in the freezer and you’re good to go, 20 minutes until dinner is served! Click here and I would be happy to take you over to the Simply Recipes Blog so you can print out the recipe and follow along with Elise as she walks you through the recipe step by step. Fast, easy, and delicious – what’s not to love? Bon appetit! Thanks for stopping by; I hope you have a wonderful week and I’ll see you again next Sunday. If you happen to be in the Milwaukee, WI area April 15th or 16th I would love to meet you in person. 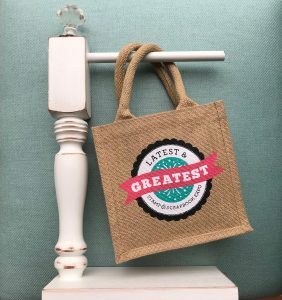 The Stamp & Scrapbook Expo will be held at the Wisconsin State Fair Park. I’ll meet you in the Creativity Center! It’s going to be a great show and I hope to see you there! This entry was posted in At Home, Card Making, General Crafts, Home Decor, Paper Crafts, Recipes, Scrapbook Expo, Scrapbooking, Stamping, Sundays With Lorraine and tagged Clear Scraps, Connie Mercer, DECO FOIL™ Adhesive Pen & DECO FOIL™ White Foam Adhesive, Ellen Hutsons' Classroom, graduated wash, Melissa Lane, Sandy Allnock, Shrimp Scampi, Thermo o web Deco foils, Watercolor Tips: Graduated Wash.
Wow! Thanks, Lorraine! I just now discovered what my card here. 🙂 Thanks for the shout out!